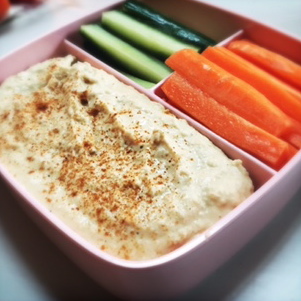 Houmous has to be one of my favourite 'go to' foods for snacking and light meals-it's so tasty and nutritious too. For some reason I've always preferred shop-bought but now I've perfected my own recipe I realise it's so much nicer if you make your own! It's cheaper too and makes a large quantity so goes much further than an expensive supermarket pot. It is the easiest thing in the world to make as long as you have some form of food processor...in 2 minutes you have this impressive pot of wonder! My recipe works out to 18sp/approx.680kcal for the WHOLE amount. 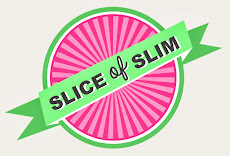 This will easily serve 8 people as a dip working out to 2sp/approx.85kcal per portion. (You could weigh the whole amount then divide into individual ramekins for accurate portioning). 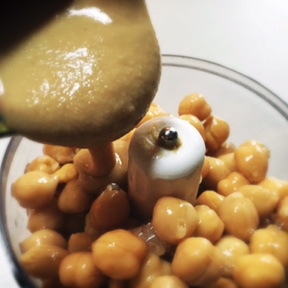 Drain the chickpeas and keep the water on one side-you may like to add a little at the end to adjust the texture/ consistency of the houmous. 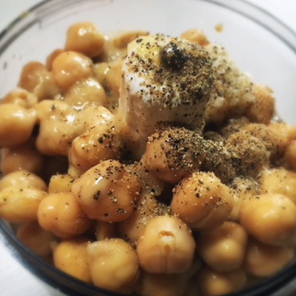 Pop the chickpeas into the food processor with the tahini. 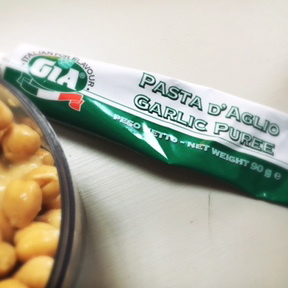 The water from chickpeas is known as aquafaba. This is a useful ingredient in vegan recipes as it can be used as a replacement for egg whites for coating foods before covering in breadcrumbs, or even whisked to make vegan meringues! 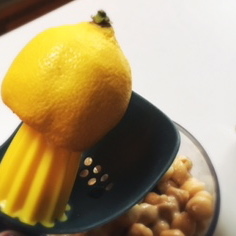 Add the juice of a whole lemon. Add the garlic puree and black pepper. 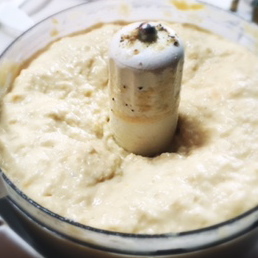 Once all the ingredients are in the food processor, pulse-blend until the houmous is your desired consistency. I like mine really smooth but you could leave it quite coarse. Have a taste. This is really important-you might prefer yours more lemony, or with a little more tahini or garlic...just remember to add any extra smartpoints/calories if you do this. Add the olive oil, blitz again then mix in a little of the chickpea water if required, mixing thoroughly until it is just how you like it. Serve with vast amounts of carrot and cucumber sticks! Try serving with tortilla chips-just add the neccessary smartpoints/kcal. Just remember, you could add fresh garlic, herbs, or any flavourings you really like. 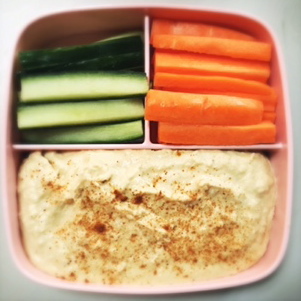 Experiment with curry powder, chilli and lime, fresh coriander, add beetroot for a vibrant pink houmous! 2 teaspoons tahini (2sp)and a drizzle of sriracha chilli sauce. This is a delicious recipe. Thank you for sharing a mouth drooling recipe. I cannot wait to try it out. Keep posting such yummy recipes. Wow yummy and taste recipe. Really super to taste it. Thanks for given here. I am working at writing company. Different types of writing documents and tips are possible to develop their knowledge. Best essay writing service reviews is supports college students to participate in exams.